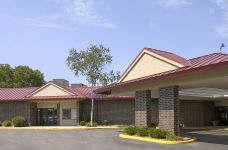 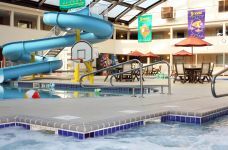 Apache Hotel hotel near downtown Rochester, MN is an ideal choice for business travelers seeking easy access to area corporations and clinics. 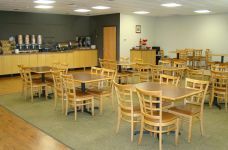 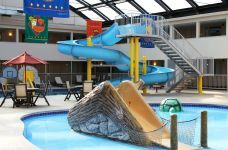 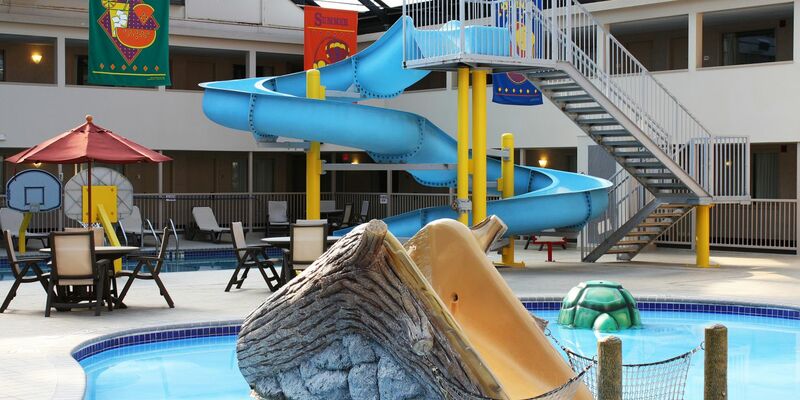 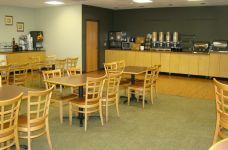 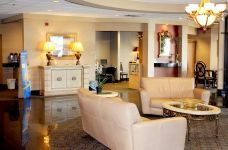 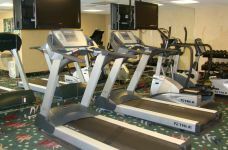 We are also a smart choice among Rochester hotels near IBM and offer premier access to the nearby Apache Mall. 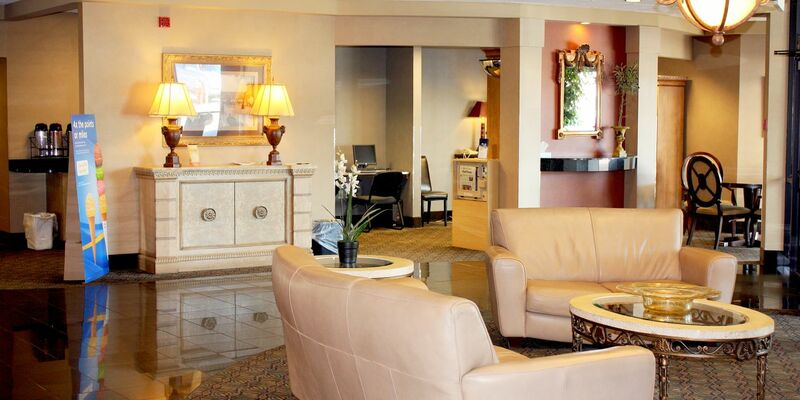 Review the business amenities you can expect when you stay at our Mayo Clinic hotel near downtown Rochester below.